Brothers Aman and Akash Magoon leading a Virtuous Coffee tasting. All photos courtesy of Virtuous Coffee. 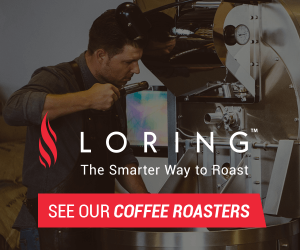 While bonding over coffee in Seattle, Baltimore-based brothers Aman and Akash Magoon couldn’t help but notice a disparity in the immediate accessibility of high-quality, fresh-roasted specialty coffee between the Pacific Northwest and the East Coast. 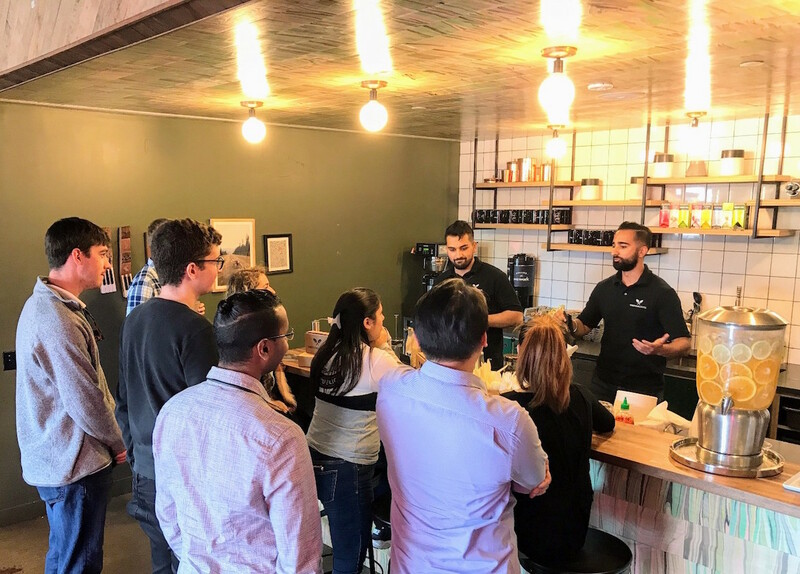 “It seemed as though every street boasted an amazing independent coffee shop, each with its own unique atmosphere and take on specialty coffee,” Aman Magoon said of the more mature Seattle specialty market. 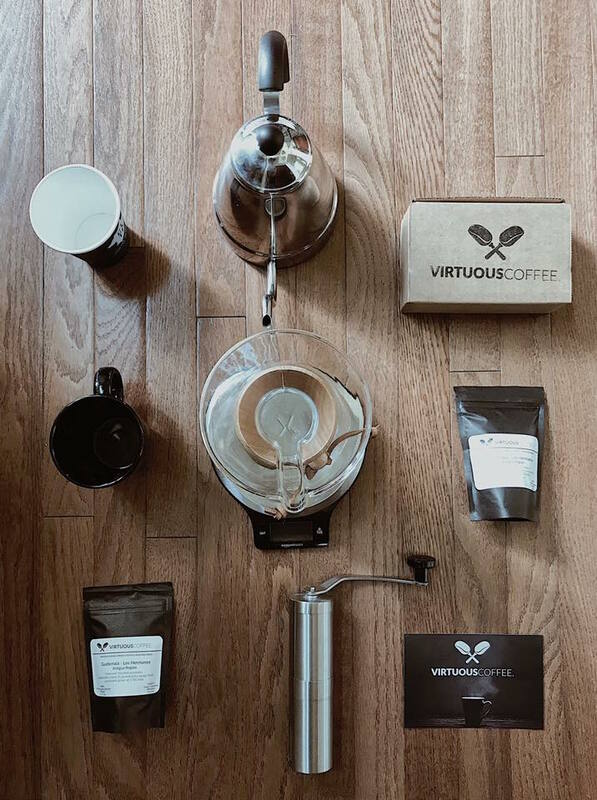 This disparity, combined with the brothers’ personal passions for great coffee, led them to a business idea that was fully realized this month in Virtuous Coffee, a consumer-focused subscription service that specializes in single-origin coffees from three major world growing regions: Central America, South America and East Africa. Subscribers are able to pick one of the origin regions, or all three through the “World Tour” option, then select frequency of delivery. A 12-ounce bag subscription, for example, costs between $21-25, with free delivery to U.S. customers. 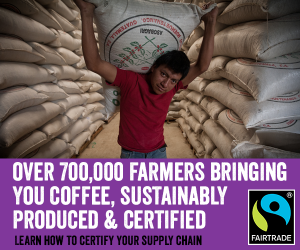 Virtuous, meanwhile, works with contracted roasters and importers to source green coffees that are traceable to a single origin, such as a farm or a cooperative. The Virtuous team is involved in cupping and analysis, Magoon said, while relying on the expertise of partner roasters to deliver the roasted goods, which are packaged in Virtuous-branded bags that include vital stats for each coffee including: country of origin; farm or cooperative of origin, tasting notes, processing method, altitude, coffee variety, and roast date. Magoon said Virtuous’ primary goal in relating to consumers is approachability. He cited the Nestlé acquisition of Blue Bottle as strong indicator of considerable room for growth in the specialty market. The focus on single-origin, he said, is one way to better engage people with the coffee they drink each day. 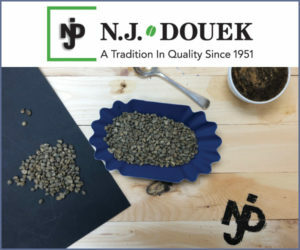 Regarding the coffees themselves, Magoon said they’re typically looking for coffees that score at least in the high 80s at the cupping table, while also making sure to secure coffees for each of the regions represented.